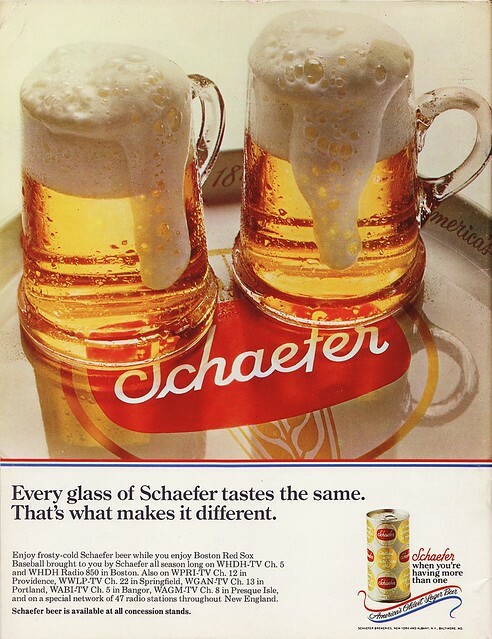 Tuesday’s ad is for Schafer, from 1970. 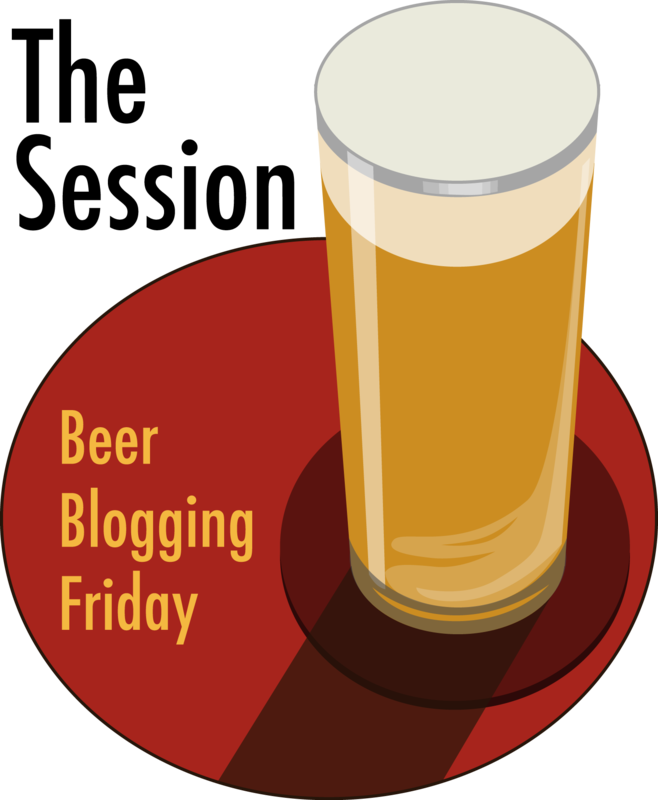 It shows two grand glasses of beer in mugs on a Schaefer tray, although the foam looks just a little unnatural to me. Too perfect. 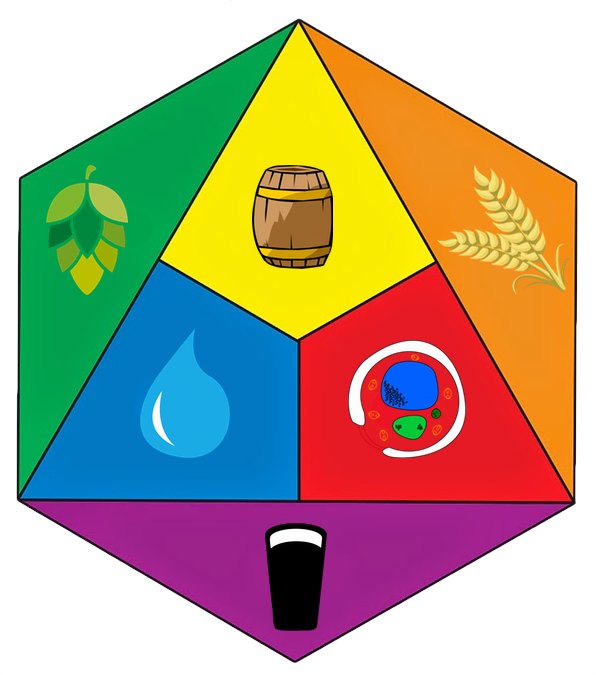 And while I understnd the tagline “Every glass of Schaefer tastes the same,” I’m not as sure about the follow-up “that’s what makes it different.” That was pretty much he goal of every brewery. Today’s infographic is a map of the State Beer Excise Tax Rates for each of the fifty states as of January 1, 2013. It was created by the Tax Foundation as one of their weekly maps. 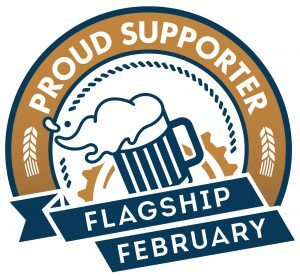 It’s just the state excise taxes brewers must pay, and doesn’t include either federal excise taxes or any local excise taxes. 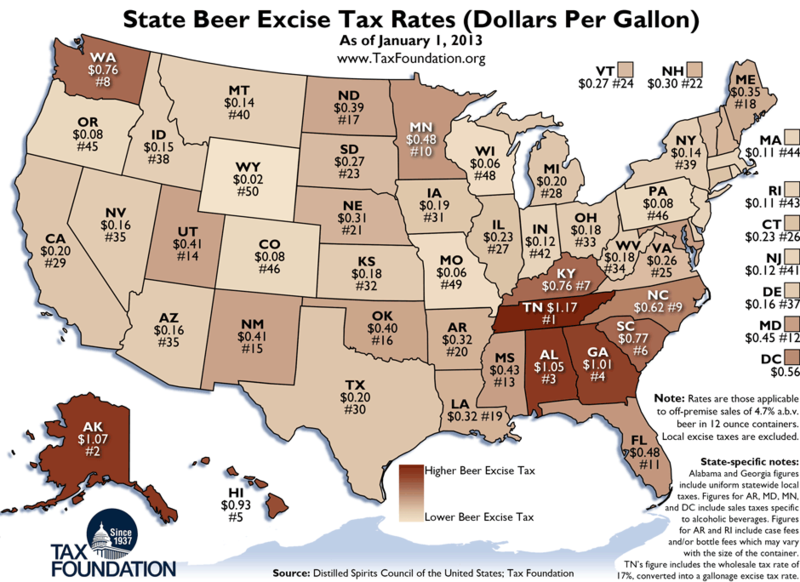 Tennessee has the highest state excise taxes and Wyoming has the lowest, a fact that the anti-alcohol folks like to exploit and whine about as often as they can whenever these maps show up online, never discussing context or the total taxes each state brewer pays. Not surprisingly, since oftentimes these are also referred to as sin taxes, six out of the highest ten states are in the south, with Florida at #11 and Mississippi at #13. 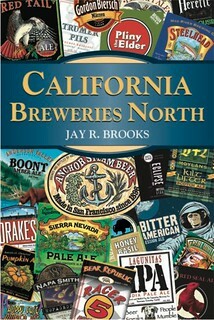 California’s near the middle. Click here to see the map full size.